The Dutch Jewish Humanitarian Fund (JHF) started operating in 2002. The fund was established as a result of the negotiations on Jewish war claims in the Netherlands. In the settlement between the Dutch Jewish community, the Dutch Jews in Israel, and the Dutch government, it was agreed to allocate part of the government's restitution toward a fund supporting projects dedicated to Jewish life in Central and Eastern Europe. Why support for Jews in Central and Eastern Europe? Nazi persecution and oppression by communist dictatorships were a double blow to the Jews in Central and Eastern Europe. Following the dissolution of the Soviet Union, Jews are trying to restore their communities. 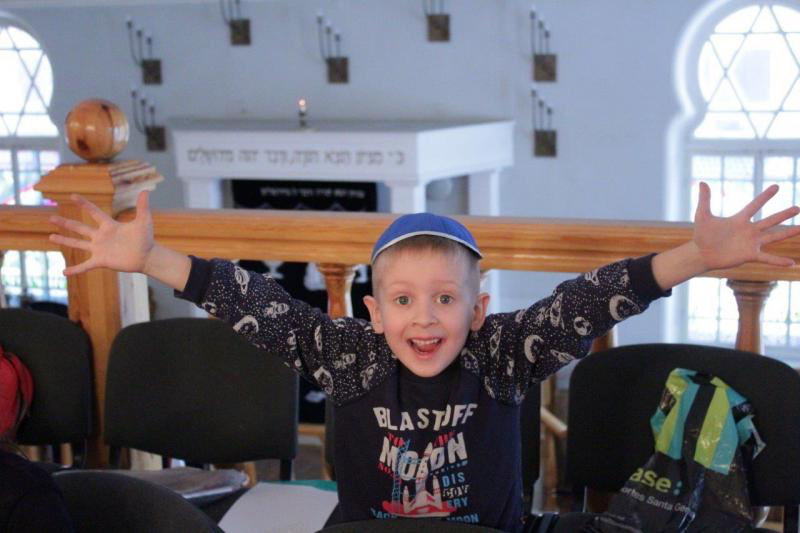 Our fund aims to enrich Jewish life; to support projects dedicated to filling the 'social and cultural void' in these Jewish communities by helping to rebuild the social and cultural structures.